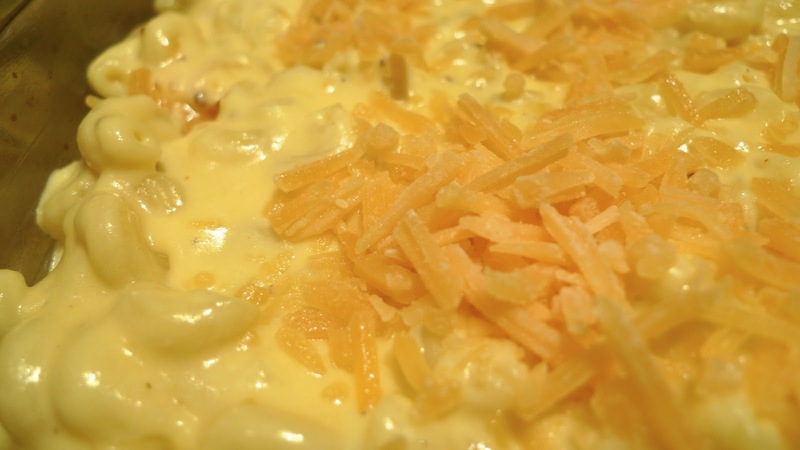 I am one of those weird people who have never been a fan of macaroni and cheese. I'm not a huge fan of cheese in food. I love eating cheese by itself, but melted cheese in pasta is kind of too rich for me. 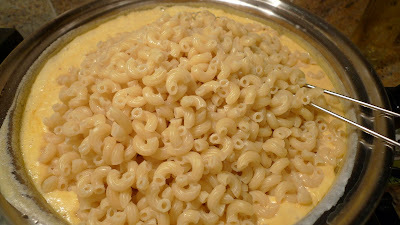 But I know people love macaroni and cheese and it's a common Thanksgiving side dish so I decided to try to make a batch. Preheat the oven to 350°. 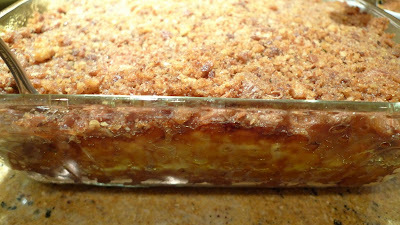 Generously butter a shallow 2-quart baking dish. Melt 3 tablespoons of the butter in a large saucepan. 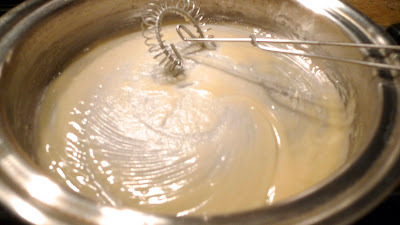 Add the flour and cook over moderate heat for 2 minutes, stirring constantly. 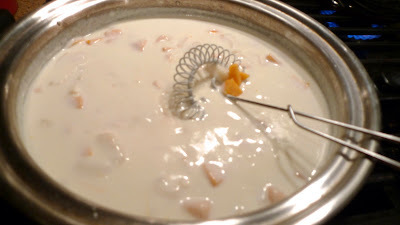 Add the half-and-half and cook over moderate heat, whisking constantly until thickened, about 3 minutes. 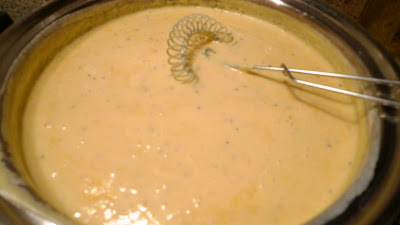 Add one-half of the Cheddar and Colby cheeses and cook over low heat, stirring, until melted. Stir in the mustard, nutmeg and cayenne; season with salt and pepper. Meanwhile, cook the elbow macaroni in a large pot of boiling salted water until al dente. Drain very well. Return the macaroni to the pot. Add the cheese sauce and the remaining cheese and stir until combined. Spread the macaroni in the prepared baking dish. i love love mac n cheese.... this would be very bad for my diet.